Amazon Pepsi offer giving free Rs 20 Amazon Voucher cash on purchasing every bottle. Buy any pepsi brand Cold drink of ( 250 / 300 / 500 / 600 /750 / 1/ 1.2/ 1.5/ 1.75/ 2/ 2.25 L ) and get Rs. 20 Amazon Free cash on every pack. I hope you Checked Amazon Kitkat Offer which is Totally similar like this But Valid on Kitkat Products. 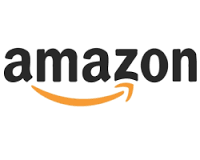 For avail this offer you just need to purchase pepsi bottle and you get Amazon promo code and use this cash code on Amazon and you get this free benefit. How to get this offer ? 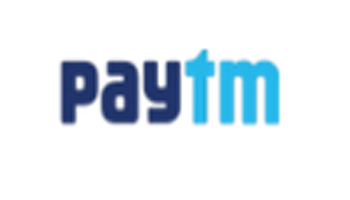 Follow below steps to get paytm Amazon offer. Before buying you must see the 7up Golden times offer on bottle. Just note down this code. Amazon pepsi offer is purely optional and voluntary . This offer is not conjunction with any other offer. Products also available without this offer in market , So see offer banner before buy. By participating in this offer , You must accept all offer terms. Amazon and pepsi is not responsible for damage and any loss by the coupon code. Valid till 31st January 2018. Firstly visit this Paytm Pepsi offer Page. Enter code which you get in bottle or you noted down above. Sign up or Login in your account. Your free wallet cash is added instantly in your account. 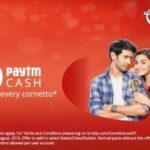 You can use this cash in any service at paytm , Check all paytm offers and get more benefit of this cashback.